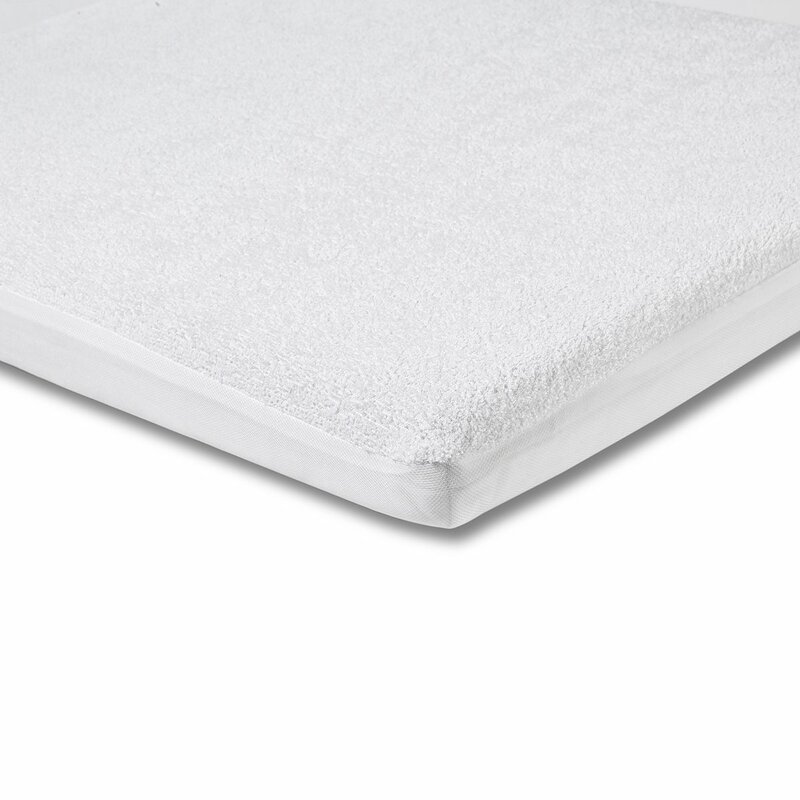 The Pudi mattress cover is made of 100% Tencel. Tencel is a type of ecological fabric that is produced from eucalyptus trees, of which the wood pulp is used. 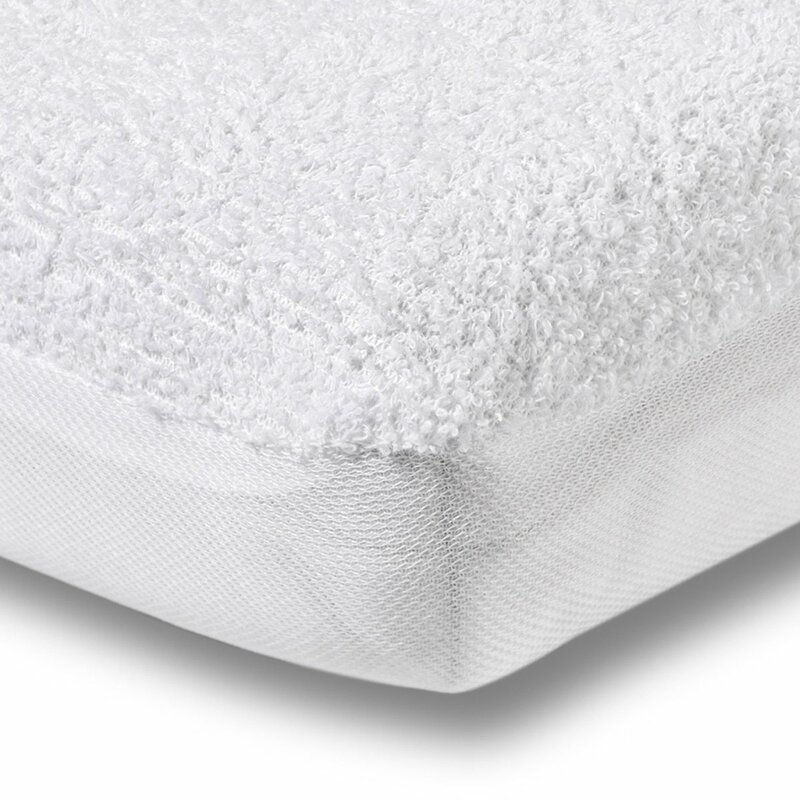 It is characterized by its great resistance and its ability to absorb moisture, as well as for its remarkable breathability. It is a material that feels elastic and smooth to the touch, able to withstand temperatures up to 40 degrees without problems. 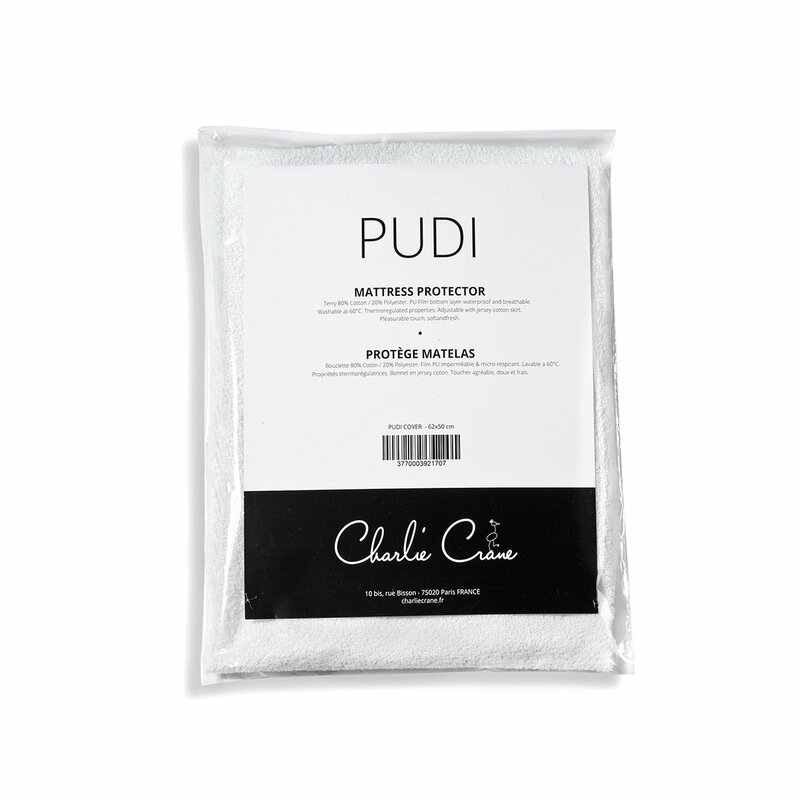 Comfortable and practical, this fabric can be put into the washing machine at a temperature of 60 ° without any problems. 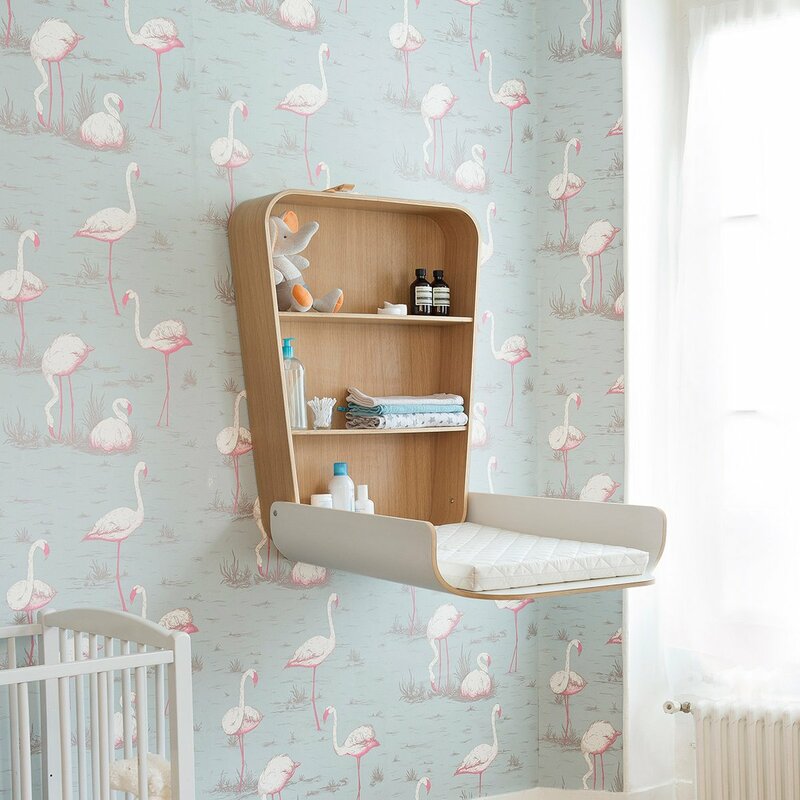 Parents know it well, what kids need is above all functionality and safety. 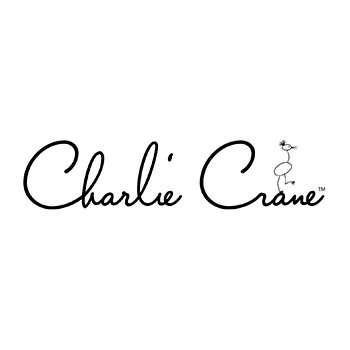 The French brand Charlie Crane combines these two features with beauty: so high chairs and baby bouncers stand out for their impeccable design that also appeals to adults, the result of a marriage between French and Scandinavian influences. All this without ever overshadowing the high quality of the materials used.